Not all options will be available on all models. Please contact your nearest Land Rover Retailer to find out more. 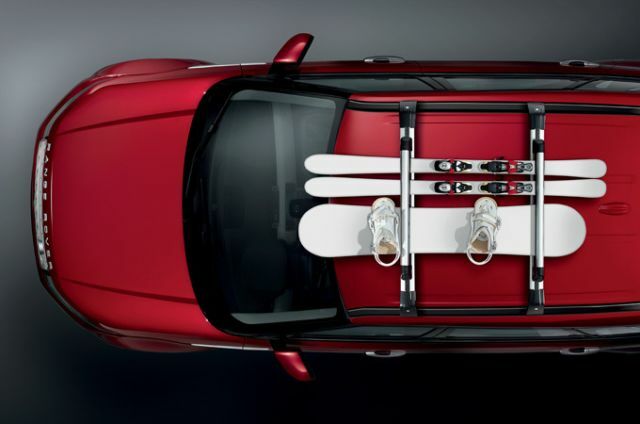 Highlight the roof of your Range Rover Evoque to complement or contrast with the body colour. There are two choices of contrast roof available, Grey or Black, both of which will greatly enhance the appearance of your vehicle. 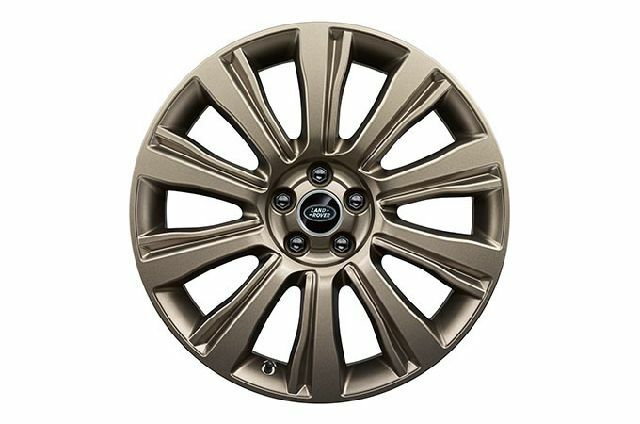 Personalise your Range Rover Evoque with your favourite alloy wheels. Choose from a wide selection of contemporary and dynamic designs, in a range of sizes from 17" to 20". Adaptive full LED headlights combine distinctive design with enhanced light output for better visibility and safety at night. Power fold door mirrors (where available) also help to light your way. They include a downward facing signature puddle light which projects an illuminated Range Rover Evoque graphic onto the ground. 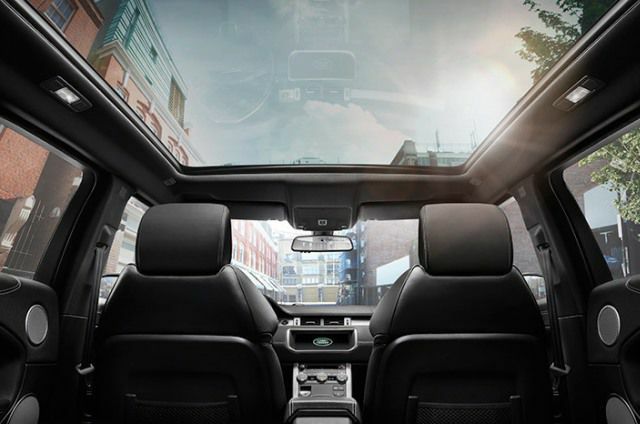 On Coupé and Five-door body styles, the optional full glass fixed panoramic roof enhances the sense of space in the vehicle’s interior and floods it with natural light as well as providing uninterrupted views of the surrounding environment. 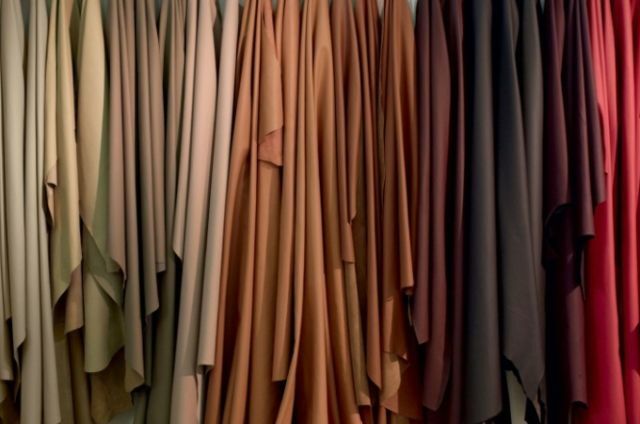 To personalise your Range Rover Evoque, you can choose from a wide range of colours and materials including Grained or Oxford Leather. Enhance the surfaces with Brushed, Textured or Botanical Aluminium, plus Figured Macassar, Dark Grey Oak or Gloss Black Strata Wood veneers. 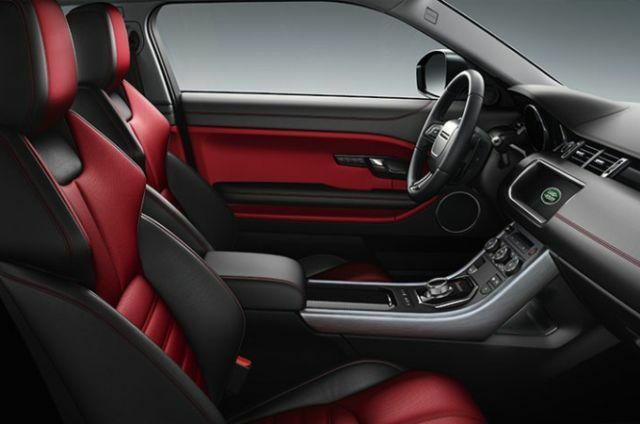 The optional Black Design Pack adds a touch of drama to your Range Rover Evoque’s exterior. 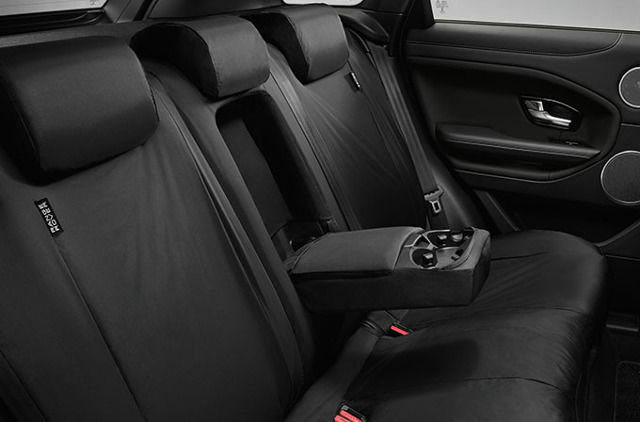 Available with all exterior paint options, it includes darkened headlights, fog lights and rear tail lights, Narvik Black exterior elements and distinctive 20 inch Satin Black alloy wheels. 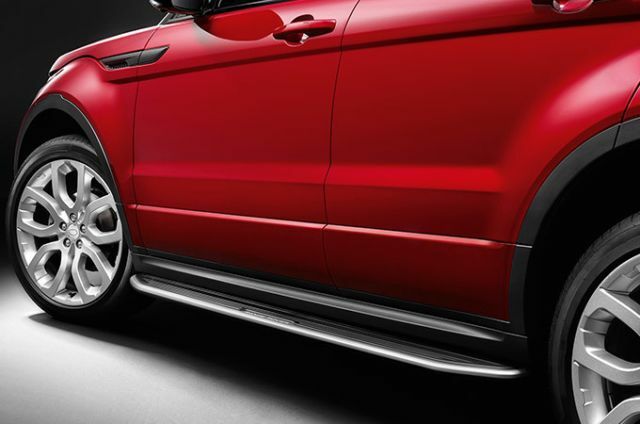 Emphasise your Range Rover Evoque’s already stylish appearance with the new Graphite Design Pack. It includes Darkened headlights, fog lights and rear tail lights, a Satin Dorchester Grey grille surround and a black contrast roof. Unique 20" Satin Technical Grey alloy wheels complete the look.